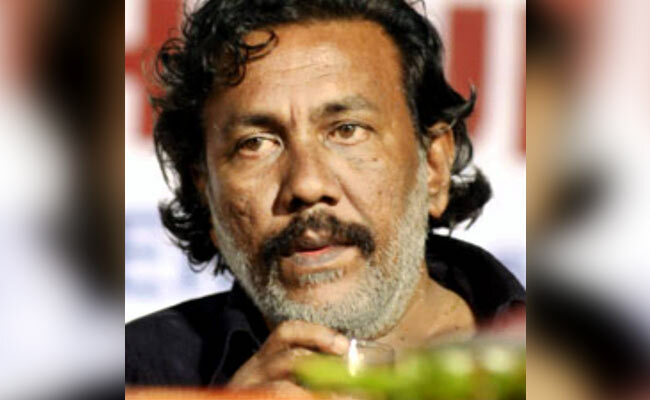 Kollam (Kerala): Malayalam poet Kureepuzha Sreekumar was attacked last evening in Kollam, allegedly by right-wing activists. Six men were arrested. One of them is a member of the local BJP and the panchayat, the police said. Mr Sreekumar was accosted by the group when he was about to leave the venue of a public function where he was a guest speaker. He was threatened, verbally abused and jostled around, the police said. The poet said the assailants were upset by the poet's address at the function, in which he spoke of the ongoing year-long friction between the Dalits and the upper caste Nairs in the area over the building of a boundary wall of a local temple.